If you make a purchase using the links included, we (Real Simple) may earn commission. In the world of home maintenance and upkeep, there are some things that feel nice to replace—like when you switch out your pillow covers or buy fresh bath towels. And then there are those things that are crucial to replace (and often!). The items on this list fall under the second category. 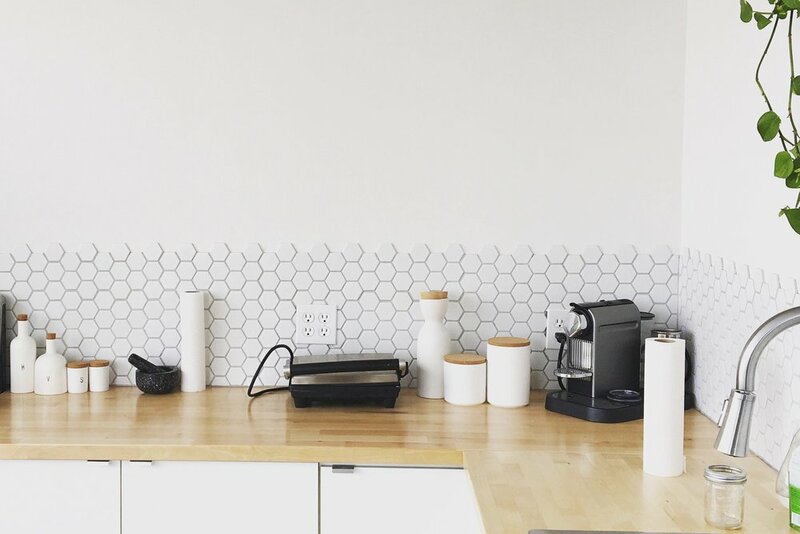 Hang onto these four household staples longer than you should, and you risk spreading germs, dirt, or dust around your entire home. The good news: replacing these household essentials shouldn't take long at all—tack it onto your weekend to-do list and avoid all of the icky consequences of keeping these items around. You've probably heard it before, but it bears repeating: porous kitchen sponges are the ultimate breeding ground for germs. And with new research indicating that the old cleaning-sponges-in-the-microwave trick doesn't really work, the only solution is to replace your sponge more often. You'll avoid spreading E. coli and salmonella to every dish you think you're washing—making it well-worth stocking up on this cleaning essential. How often: At least once a week. Or consider an alternative sponge, like this silicone scrubber. Research shows that after just two years of use (how long have you had your pillows? ), more than one-third the weight of the pillow is actually comprised of dust mites (both living and dead) and dead skin. If this doesn't make you want to toss your pillow out the window immediately, we don't know what will. How often: If you have a synthetic pillow that you never wash, plan to replace it about every 6 months. If you wash your synthetic or down pillows at least twice a year (here's the best method), they should last up to 3 years. A loofah is basically your shower's equivalent of the kitchen sponge. Luckily, it doesn't need to be clean enough to eat off of, but its crevices do harbor bacteria, which the moist environment of the shower helps to grow. How often: Replace a plastic loofah about every two months. Besides spreading bacteria, they will also tend to lose their shape, which defeats their exfoliating abilities. If you have a refrigerator with a built-in water filter, chances are you don't replace the filter as often as you should. When it isn't replaced often enough, the filter can't do its job of separating out impurities from your family's drinking water. Even if you don't notice a difference in taste, mineral buildup could be slowing down the flow of water. How often: Check the guidelines for your refrigerator model, but many brands recommend replacing the filter every 6 months or so. When shopping for plastic food storage containers nowadays, you'll probably notice a little sticker or note assuring you that they are "BPA-free." But BPA, a plastics chemical that some believe can affect development, was once common in such containers. While the FDA reports that exposure to low levels of BPA is safe, if you're still concerned, you might want to toss out those containers you've had stashed for decades. How often: Throw away older plastic containers, and invest in BPA-free options or these stylish glass alternatives.